During a pre-TGS press conference in Japan Sony announced two new titles, Soul Sacrifice Delta and Phantasy Star Nova, coming to the PlayStation Vita in Japan. Soul Sacrifice Delta appears to be a renewed version of Vita hit Soul Sacrifice. While stated that Delta is more than just an update, details are scarce. Soul Sacrifice originally launched in April 2013 and included 4 player online and Ad Hoc co-op. (Check out our full review here.) Soul Sacrifice Delta is expected out in Japan in March 2014. Tri-Ace is developing a new Vita exclusive called Phantasy Star Nova, which is set in the same universe as Phantasy Star Online 2. Nova focuses more on the single player experience with an emphasis on story, but also supports online co-op with up to four players. Set for release in 2014 in Japan, it remains to be seen if we will see a launch in the west. 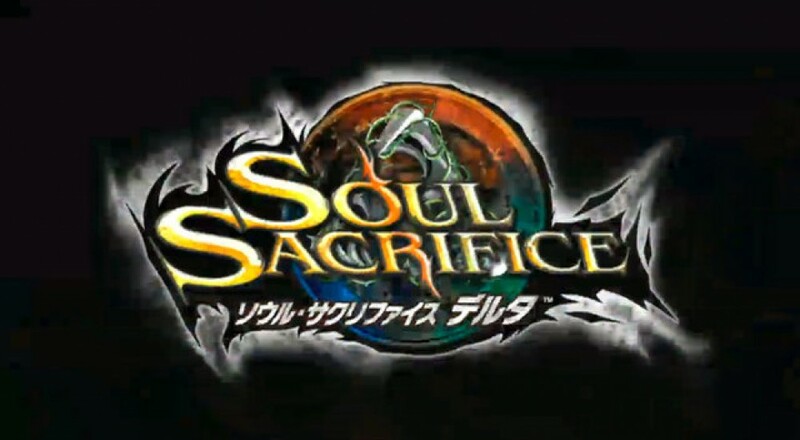 Were you a fan of Soul Sacrifice and Phantasy Star Online 2? Let us know in the comments if you’re looking forward to these two new Vita releases.